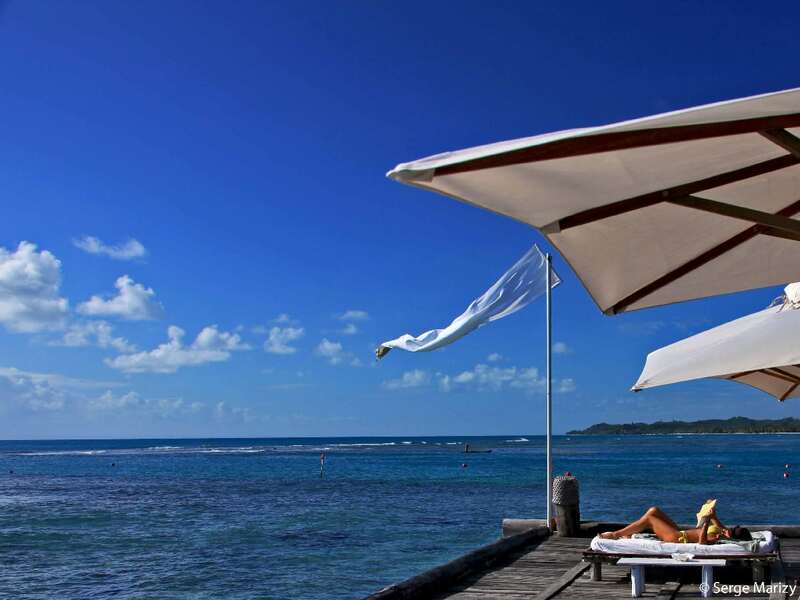 It guarantees a really pleasant trip: the lowest sea temperature is 27 ° C, and it is sunny in the 4 parts of the island. Enjoy the turquoise lagoons of the Mozambique Channel, the coves of the Indian Ocean, the Canal des Pangalanes or Sainte Marie. 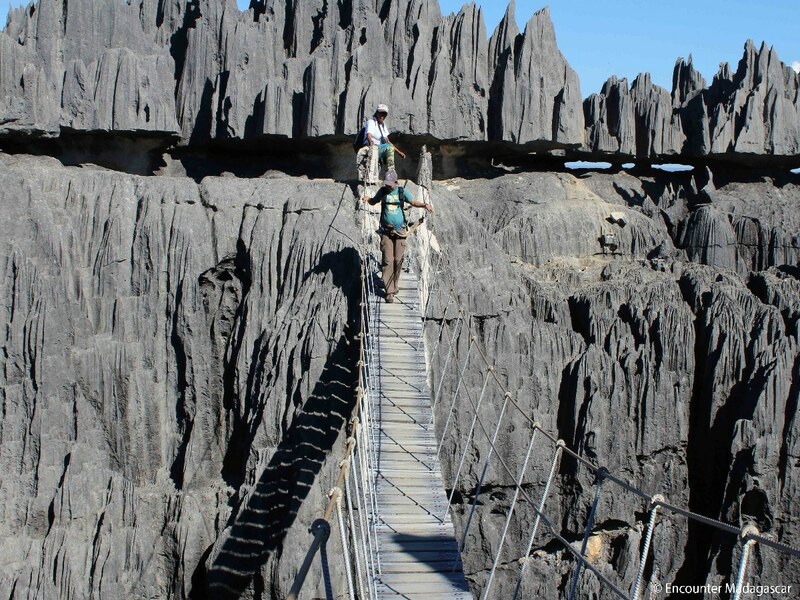 The Tsingy of Bemaraha is a place to visit at least once in a lifetime! It is accessible until mid-November. This is the time to see these extraordinary geological forms also called Stone Cathedral. Experience hiking this impressive limestone forest! 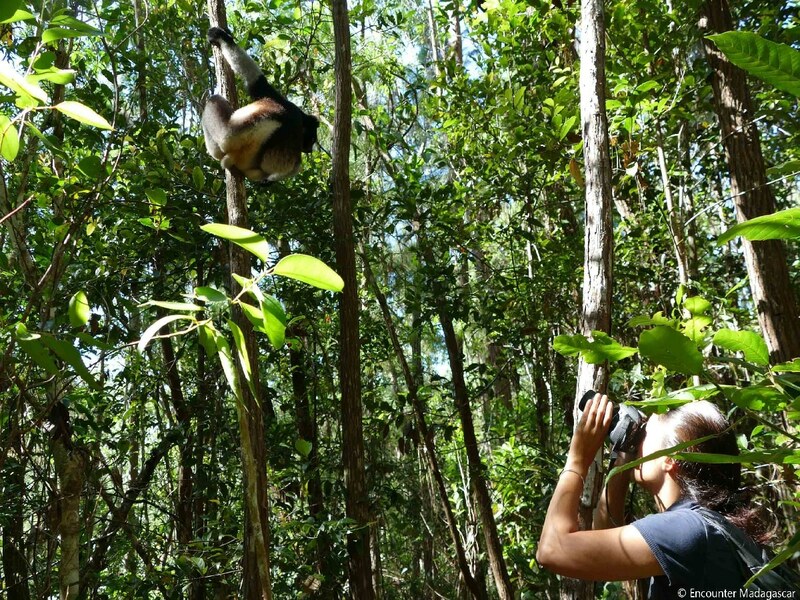 At this time of the year, you can easily observe Madagascar’s extraordinary fauna: it is springtime, nature awakens, plants bloom, trees begin to bud, animals are less fearful and more reckless. 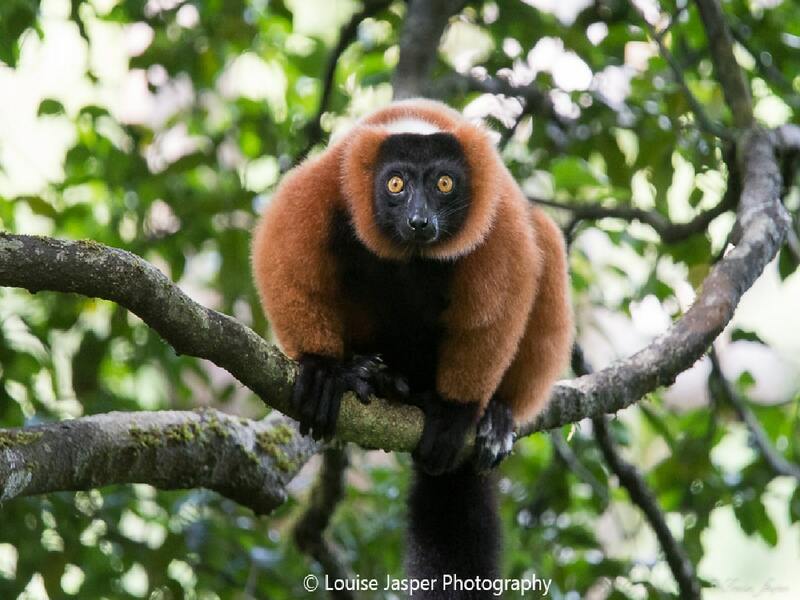 This is also the time when lemurs give births. So many reasonsto marvel! The mating period of the Fosa is between late October and mid-November. 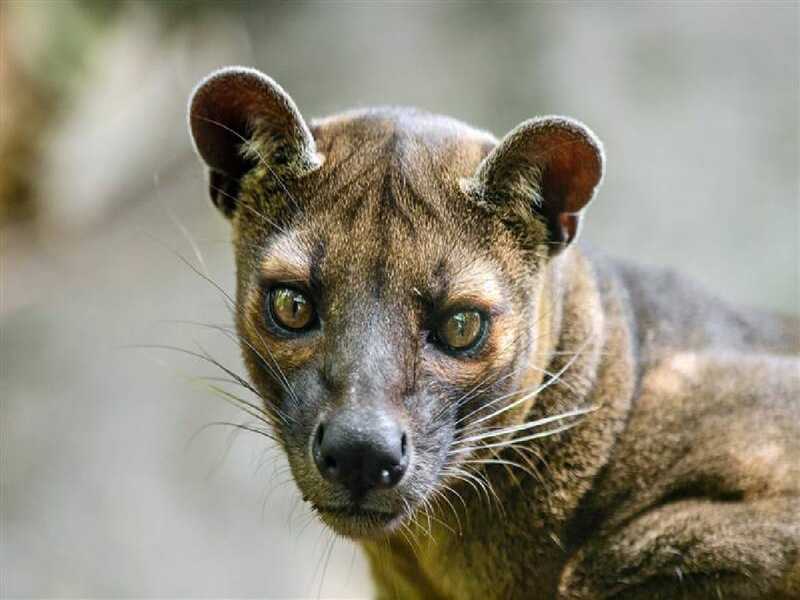 It is the time when the male Fosa can most likely be observed in its natural environment in the dry forest of Kirindy in the Southwest of Madagascar, not far from the Tsingy of the Bemaraha and the Alley of Baobabs. 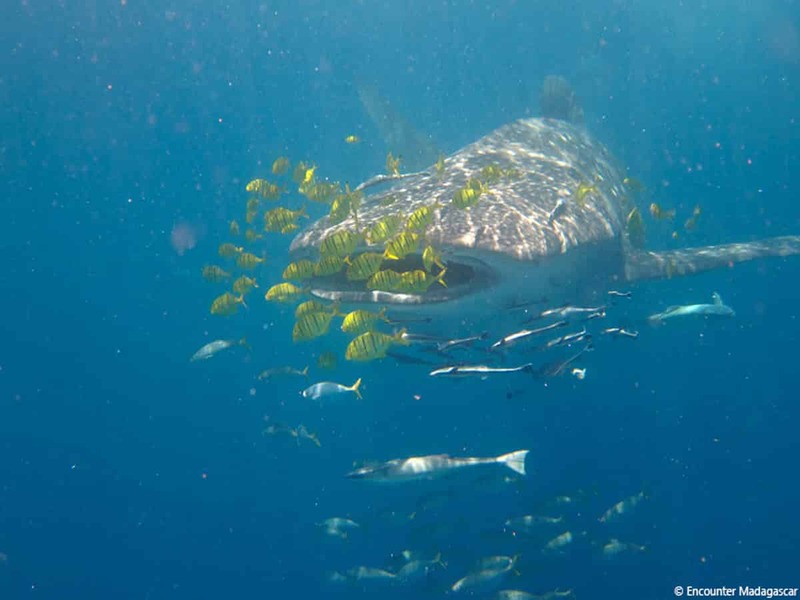 From October to December, the largest fish in the world is in the waters of Nosy Be. Wouldn’t you want to meet him? Ok! Put on your snorkeling gears and jump in the ocean with our experienced tour guide. This will definitely be a lifetime memory. It’s spring time in Madagascar. It is the moment when the jacarandas bloom. 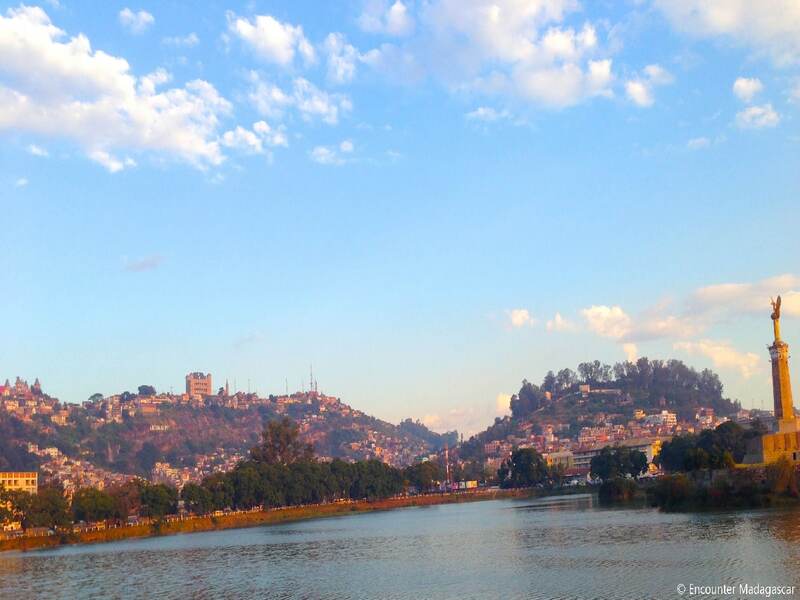 They line the Avenue of Independence and Lake Anosy with their beautiful purple color. This is an event photography lovers do not want to miss.